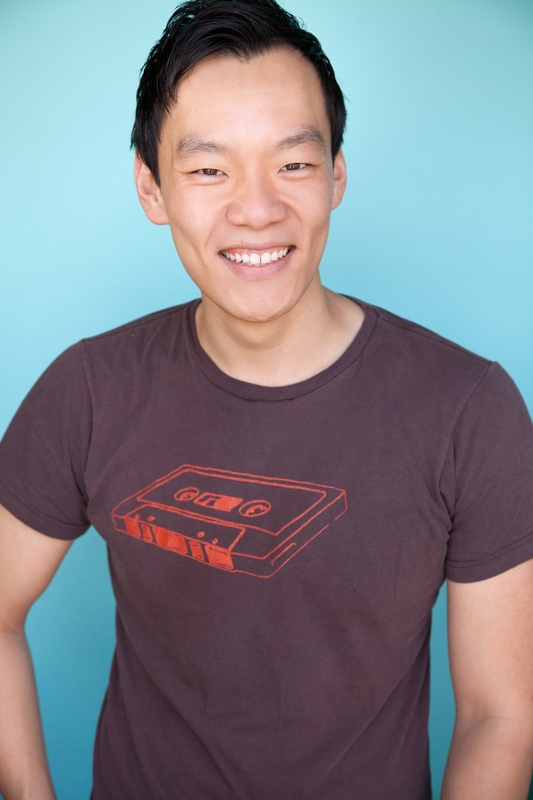 Aidan Park is a comedian based in Los Angeles, originally from South Korea. Aidan's act can be described as fun and high octane as he talks about his unique life experiences as a gay, once undocumented Korean immigrant, and other weird occurrences from becoming a young widower to being raised by his conservative grandmother who didn't speak english but somehow knew her way to every casino in the state of California! You may have seen Aidan's comedy on Perez Hilton, Celebuzz TV, TV Guide Channel and West Coast Comedy Live! Aidan is also a club favorite in Hollywood as he performs in his own monthly shows at 3 major clubs The Laugh Factory, The Improv and and Flappers Comedy Club! Aidan also tours all over the country and internationally headlining for respected comedy clubs and fundraisers. Acting credits include Comedy Central, TRU TV, Tosh.0, NBC, TV Guide Channel, and Hulu TV. Aidan is also known as the "Comedian with Great Advice!". As the king of overcoming of obstacles, adversities and handling difficult situations... Aidan gives AMAZING (sometimes BRUTALLY HONEST but always funny) ACTIONABLE ADVICE. Aidan has a podcast with HERE Network called "Queeries" where he gives funny advice to people in various levels of turmoil, and runs an advice column on Instagram which you can catch daily! Aidan often answers questions LIVE at the end of his shows which can be provided per request.